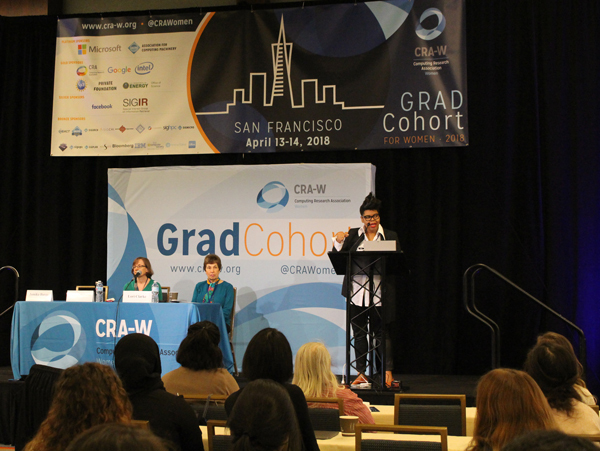 On April 13-14, more than 400 women graduate students in computing from more than 150 institutions converged on San Francisco, CA, for the 2018 CRA-W Graduate Cohort for Women (CRA-W Grad Cohort). 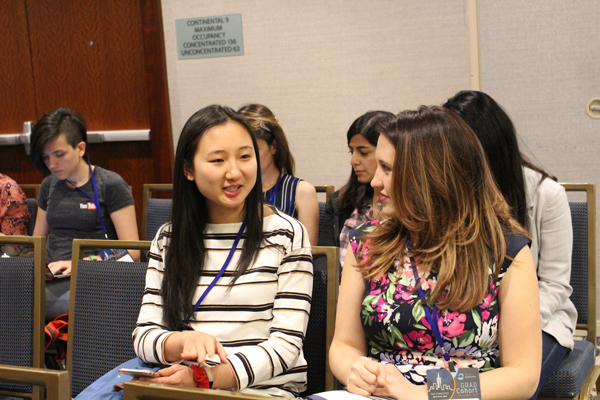 Throughout the two-day workshop, professional connections were made, new friendships were formed, and mentoring relationships with senior researchers were established. CRA-W organizes this workshop as part of its mission to increase the success and participation of women in computing research. During the presentations and informal networking opportunities, participants received advice on navigating their graduate education and gained relevant insights on a wide range of topics that included networking effectively, whether to get a Master’s or a Ph.D., finding an advisor and developing an effective working relationship, finding a research topic, preparing your thesis proposal and becoming a Ph.D., publishing your research, presentation and other verbal communication skills, building your professional persona, balancing graduate school with your personal life, M.S. 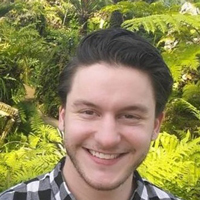 career opportunities and job search, industry vs. academic research positions, and Ph.D. academic and non-academic career paths and job search. One session also provided perspectives from Grad Cohort alumnae. In an inspiring keynote presentation, Maria Klawe, president of Harvey Mudd College, shared her life story, describing her career path and detailing hurdles she had to overcome and obstacles she still faces every day. The plenary session on Strategies for Human-Human Interaction was another event highlight. The speakers—Jamika Burge, Capital One; Lori Clarke, University of Massachusetts Amherst; and Margaret Martonosi, Princeton University—encouraged students to stand up for themselves, bring up issues to an advisor, and look for allies. Even though the CRA-W Grad Cohort has grown to more than 400 participants, the environment is still very welcoming and supportive. During this session (and several others), attendees felt comfortable opening up to the group and lined up to share their stories about facing challenges and about positive outcomes that came out of difficult situations. 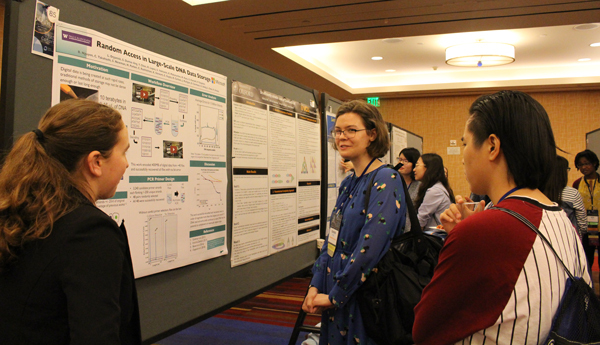 After the Friday afternoon poster session, the energy among the attendees remained high for a reception sponsored by Microsoft Research. The DJ spun a variety of music and participants, speakers, sponsors, and staff enjoyed dancing and socializing with friends, old and new. The 2018 CRA-W Grad Cohort Workshop was made possible through generous contributions by CRA, Microsoft Research, Association for Computing Machinery, National Science Foundation, Google, Intel Corporation, Department of Energy, a private foundation, Facebook, ACM SIGACT, ACM SIGAI, ACM SIGARCH, ACM SIGCHI, ACM SIGCOMM, ACM SIGCSE, ACM SIGGRAPH, ACM SIGHPC, ACM SIGIR, ACM SIGMICRO, ACM SIGOPS, ACM SIGPLAN, ACM SIGSOFT, Bloomberg, IBM, IEEE Computer Society, Snowflake, Whova, and, in some cases, department funds from participating universities and institutions. Please join us in thanking them for their kind support.